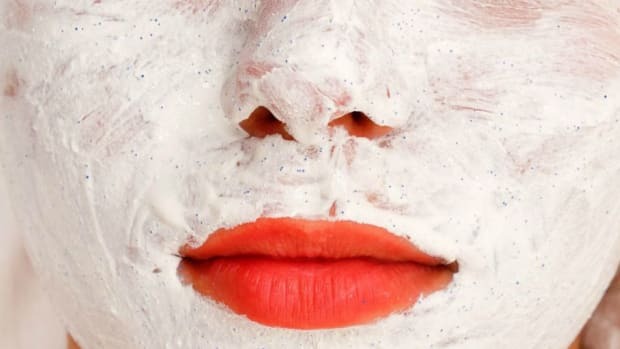 Your mother always told you to wash your face before bed. And she was right. But it’s not just about removing makeup and dirt. Ritual massage performed with cleansing oils strengthens the skin, treats skin issues like acne and rosacea, and promotes a vibrant glow. A cleansing ritual is so good for the complexion, in fact, that many Japanese women build their entire skincare routine around the practice. 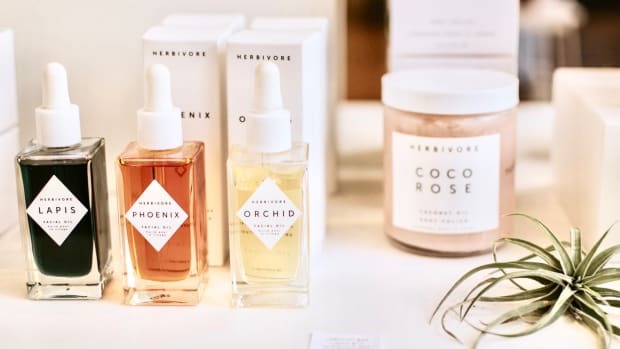 This led oil-based natural beauty brand In Fiore to create its own cleansing method based on Japanese skincare principals. I had the pleasure of interviewing In Fiore founder Julie Elliot about her line and the 4-2-4 Method and can tell you, this technique leaves my skin looking perky, supple, and glowing. Liz Thompson: The In Fiore skincare line is designed mainly around oils. How did you choose the oils you use and do you feel all skin types can benefit from oils? 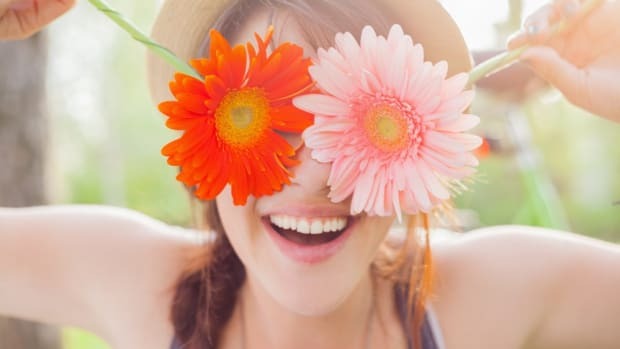 Julie Elliott: I’ve spent many years debunking the myths around oils, primarily common fallacies like using a face oil will make you break out, or oily skin doesn’t need more oil, and, of course, the matter of efficacy, like, what do they do? We formulate with many oils, but our foundational oils are comprised primarily from grape seed, rose hip seed, and jojoba. I like to work with materials with a lot of history and science behind them. Our foundational oils are considered non-comedogenic and healthy when applied to clean skin. 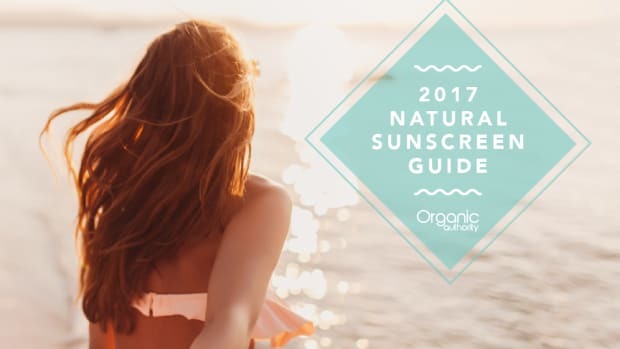 As far as efficacy, we hit all the marks: The foundational oils are low viscosity and absorb readily into the skin, they are rich in beta-carotene, essential vitamins, fatty acids, and polyphenols known through clinical trials to penetrate blocked pores and cleanse and prevent break outs, slow the aging process, and minimize the size of scars. The foundational oils have tonifying (sic) and restructuring properties, they fight free radical damage and promote the restoration of collagen at the cellular level, making your skin feel firmer with fewer signs of damage. All skin types benefit from oils. LT: You also believe in the skin benefits of facial massage and designed your own cleansing ritual called the 4-2-4 Method. How did you come up with 4-2-4? JE: I spend a lot of time in Japan and I wanted to get a better, more personal glimpse into the different beauty rituals of Asian women. Only in Japan do I see how flawless skin is considered non-negotiable by every woman of every age. So I took it upon myself to ask every woman I spoke with "What’s your secret to beautiful skin?" It quickly became clear that every woman unequivocally placed the emphasis on cleansing; the widespread practice almost always began with warm water and a wash cloth (sans cleanser), followed by several splashes of cold water and finished with a light "lotion," which usually referred to a water-based toner made with skin softening ingredients, such as hato mugi or hyaluronic acid. That was it. This is when I started researching the impeccable skin cleansing rituals of Asian women. And, this is how I came across the highly revered "4-2-4" cleansing method inherently practiced by the fair, pristine-skinned women of Asia, who know just how to turn the basics of washing into the most splendid ritual. LT: What are the benefits of facial massage? 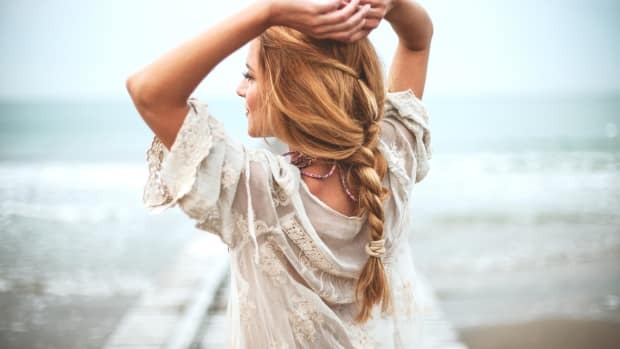 JE: Capillaries originate in all connective tissue, so facial massage nurtures the warmth within, stimulating blood flow and the lymph system to promote cleansing while strengthening elastic fibers. Improved blood flow supports collagen production and imparts a healthy glow. LT: Which products are needed to use the 4-2-4 Method and how (and how often) should it be done? JE: The products required to complete the method are: Lustra Illuminating Cleansing Essence, Treate Gentle Cleansing Emulsion, Fleur Vibrante Face Balm Concentré, and Vitale Toning Floral Essence. The 4-2-4 cleansing method begins with a four-minute face oil massage, followed by a two-minute cleansing massage and a complete rinse with both splashes of warm and then cold water. 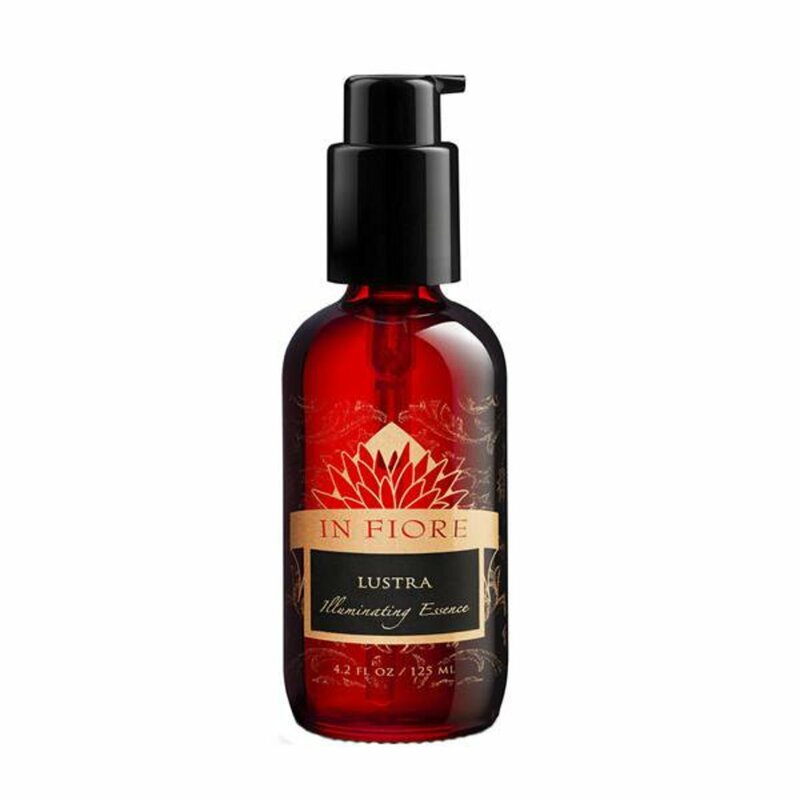 Massage your face, neck, and décolleté with Lustra Illuminating Cleansing Essence for 4 minutes. This lipophilic remedy penetrates deeply to remove impurities. Layer Treate Gentle Cleansing Emulsion on top and massage for 2 minutes. Emulsified oils treat without stripping the skin or disrupting its protective pH balance. Begin to rinse with warm water for 2 minutes, followed by a rinse with cold water for 2 minutes. This helps stimulate circulation and lymph to revitalize your skin. Follow with Fleur Vibrante Face Balm Concentrate and layer Vitale Toning Floral Essence to tighten pores. LT: What can we expect to see from using the 4-2-4 Method? JE: The immediate effect is plumped, glowing dewy skin, ready to receive [further skin treatments]. The 4-2-4 method accelerates healing and ameliorates several skin issues including acne, congestion, cystic acne, rosacea due to stagnation, and poor circulation. It also helps to fade scars and marks, and helps skin aggressions to heal faster. The method strengthens and preserves elasticity and improves the function of the skin so that it will heal itself. This 4-2-4 enlivens the entire body as there is a correspondence between areas of the face and systems of the body: Forehead and eyes: nerve-sense System (head, nerves, senses); Nasal area and upper cheek: rhythmic system (heart, lungs); Lower cheek and chin: metabolic limb system (metabolism and movement). I mean, THIS is the desert island regimen. Now that you know how good cleansing oils are for your skin (and body too!) you probably can’t wait to get started. There are many healthy natural cleansing oils to choose from and here are our top picks. The headliner in the 4-2-4 Method, this oil cleanser is suited to all skin types. 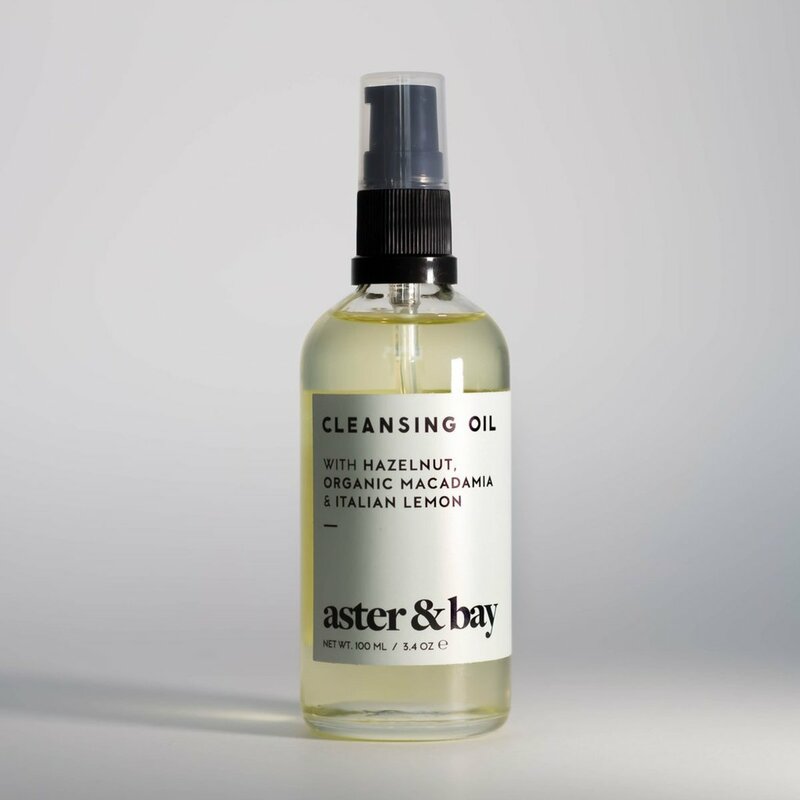 This superbly-crafted natural brand has a new cleansing oil out and it is divine. A rich blend of nourishing oils leave skin cushiony soft and deeply hydrated. 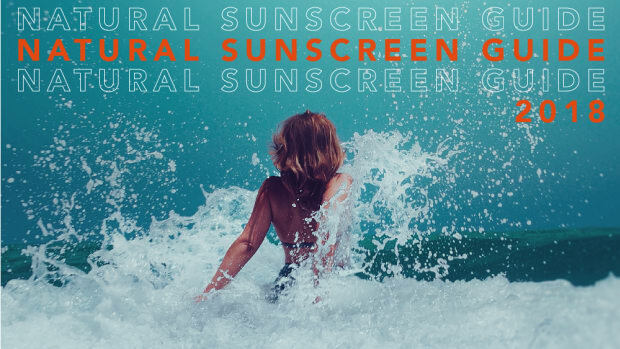 You know this brand for its stellar facial sunscreen. Now try this mild blend to balance oils and reveal a healthy complexion. A freshly scented mix made with hazelnut oil, which helps to keep pores clear. This argan and rosehip oil infused product smooths and brightens the complexion.